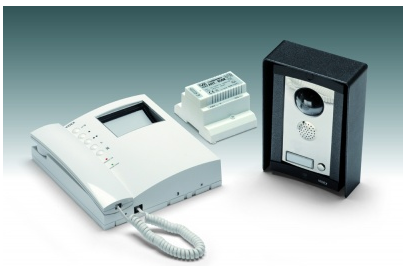 Thomas Locksmiths offer a complete and flexible range of superb quality audio and video door entry equipment. Quick installation and high performance in full colour means you need to look no further to find the ideal ADE/VDE solution. Most systems are bespoke to customer requirements. Call us now for your free survey and quotation.